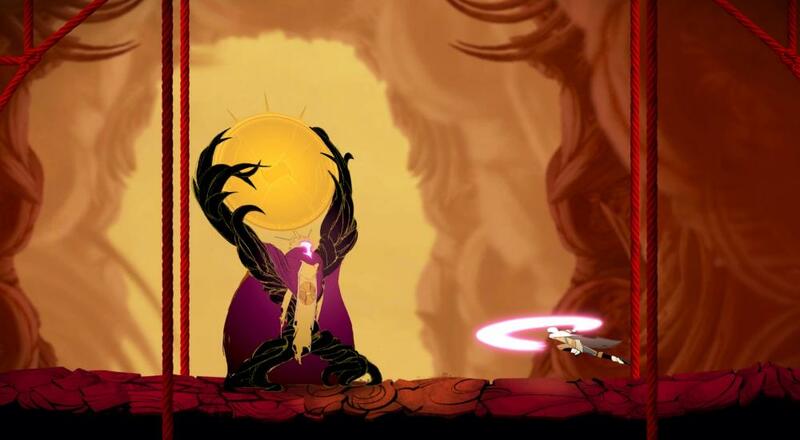 The developer recently announced that the game will be coming to the Switch and Xbox One as Sundered: Eldritch Edition with four player local co-op support, and that there will be an update to the existing versions to add that feature to them, too. Along with the ability to enjoy a game with friends, the Eldritch Edition of the game will also add some new challenges, new areas, and a new boss. All of this will be free for existing players on the PC/Mac/Linux and PS4 versions. Sundered: Eldritch Edition will be available on December 21, 2018 on PC/Mac/Linux, PlayStation 4, Nintendo Switch, and Xbox One. Page created in 1.0172 seconds.